Black Hills Area Habitat for Humanity builds simple, decent, affordable homes with families from our community to help them build a more stable environment where their family can grow and prosper. In order to qualify, interested applicants must meet the following basic eligibility requirements. Do your current living conditions include at least one of the following? 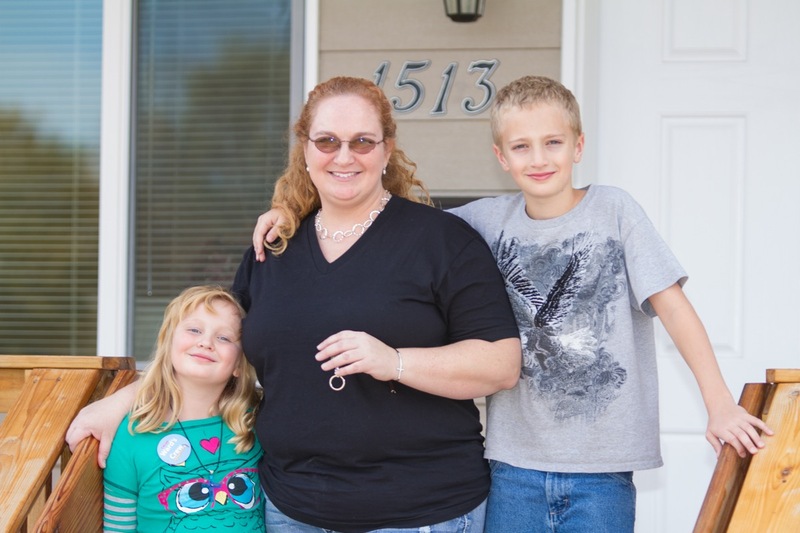 Are you willing to help build your and other Habitat Partner Family homes? Each adult family member is required to complete 250 hours of volunteer “sweat equity” time in order to complete the program. Sweat equity hours are completed through home construction, classroom instruction, assisting with events, and other opportunities as available. If you meet the above guidelines, please contact our office at (605) 348-9196 for more information on how to apply. All information is confidential and used only for family selection. Applications are accepted during the months of March and September, and the application determination process takes up to three months. Black Hills Area Habitat for Humanity provides equal housing opportunities for all, and ensures fair and equal access to its programs and services regardless of race, color, religion, gender, national origin, familial status, disability, marital status, ancestry, sexual orientation, source of income, or other characteristics protected by law.